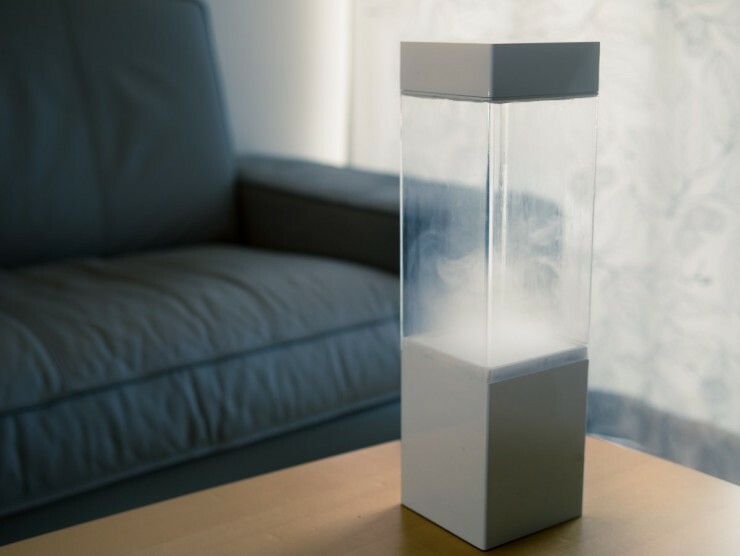 The Tempescope Will Recreate Tomorrow's Forecast For You In A Plexiglass Cube | OhGizmo! If you want to know whether you’ll be needing your umbrella tomorrow, you could just fire up a weather app on your smartphone and check. But it’s a lot more fun if you use the Tempescope to get that information. It’s a plexiglass cube that doesn’t tell you the weather: it recreates it. The device is able to generate microclimates within its transparent enclosure, and it’s currently able to do rain, clouds, and lightning. The company is working on making it snow, but we imagine that’s quite the engineering challenge. It goes online and is able to retrieve the forecast for your city, or any place you designate, allowing you to share your current weather with your loved ones, for example. The IndieGogo campaign launches on September 30th and the first 2,000 unit run will be offered to anyone willing to pledge $200 for it.